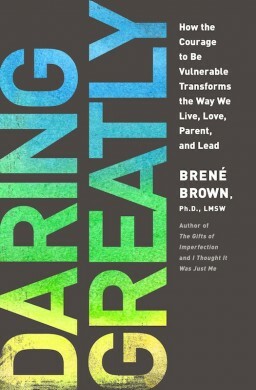 Brené Brown is a researcher who reached a wide audience with her famous TED talk on vulnerability. Since then she has written about concepts such as wholeheartedness. In the video above she gives an introduction to her book Daring Greatly. Such people are prepared to be real and live with their imperfections. They focus on joy and gratitude. They embrace the concept of abundance and love to give to others. They give themselves to life and are prepared to live with uncertainty. Building on her research, Brené outlines the following principles that people may wish to follow in their own ways. You can find these in her book. In the following video Brené talks with Jonathan Fields, founder of The Good Life Project. She describes the development of her work on shame, vulnerability and wholeheartedness. Brené believes that people often grow from worthwhile struggles. In the following video she talks about hope. Will Power – Their will to shape their future. Way Power – Their ability to see ways to shape their future. 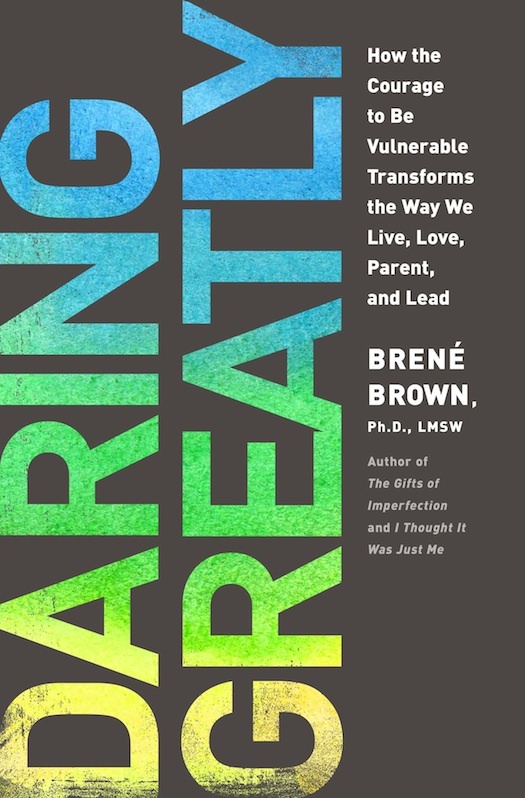 Brené has also written extensively about the role that parents can play in helping children to develop wholeheartedness. Talking with Oprah Winfrey, she described her suggestion for a Parent’s Manifesto. This outlines some of the messages that parents may wish to give their children. You can discover more about Brené’s work at her web site. Finally, here is her original TED talk.